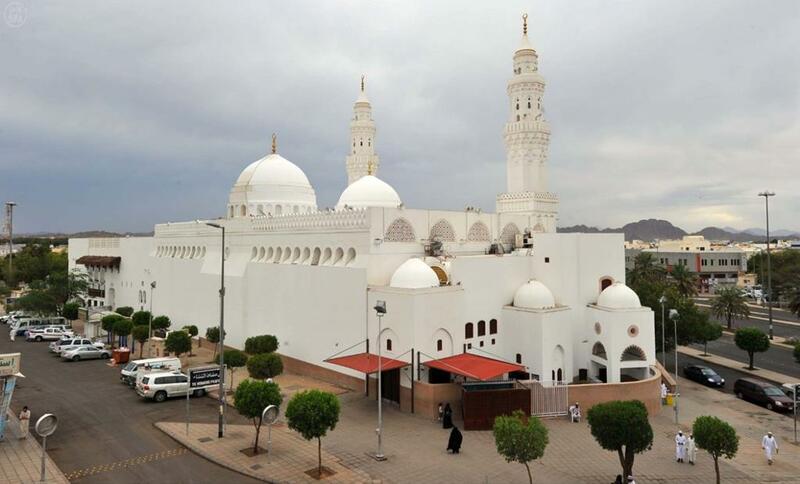 Masjid Abu Bakr al-Siddiq (Arabic: مسجد ابي بكر الصديق) is a mosque situated on a site where the Prophet ﷺ is reported to have performed Eid Salah. 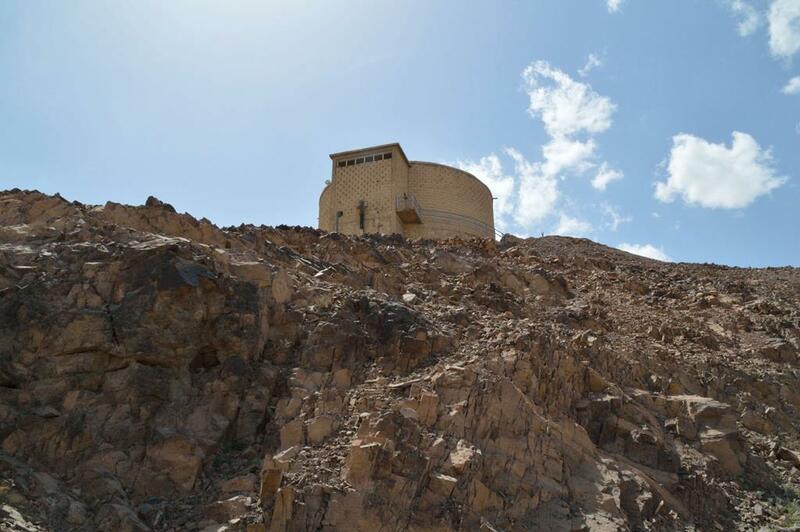 Jabal An'am (Arabic: جبل أنعم) is a mountain located to the right of Wadi al-Aqeeq. 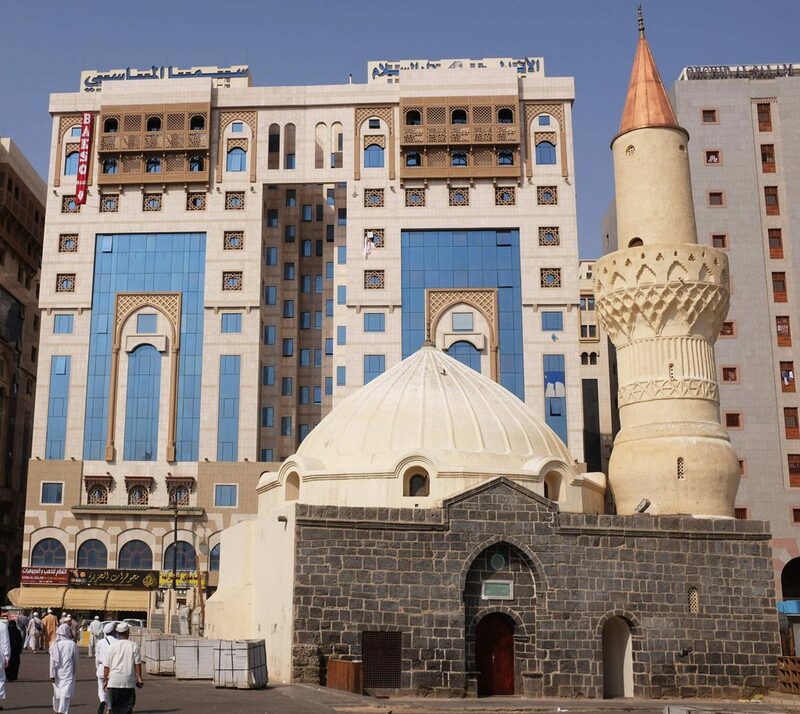 The castle on top of the mountain was built by the Ottoman Sultan, Abdulmejid I during the siege of Madinah.